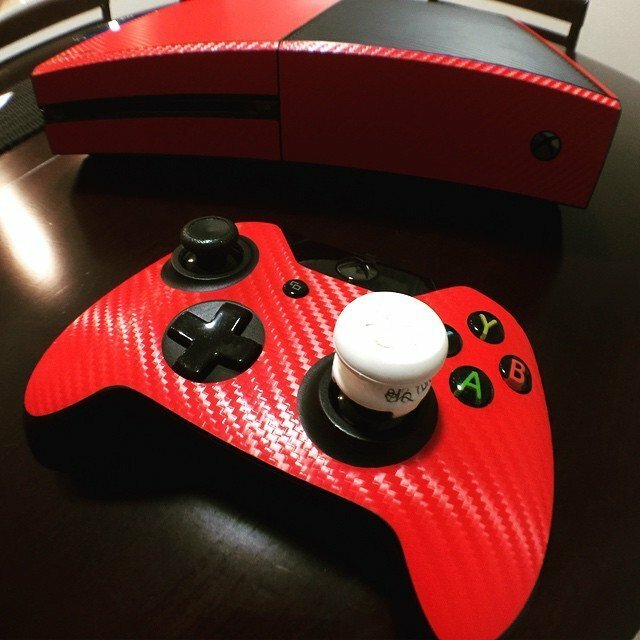 Introducing the Carbon Fiber Series for your Xbox One Not only will this full body wrap give your controller a look like no other, it will provide your device with the great texture and durability that carbon fiber is known for. So what are you waiting for? Choose from one of our great carbon colors, and be one of the first to game in Slickwraps style!